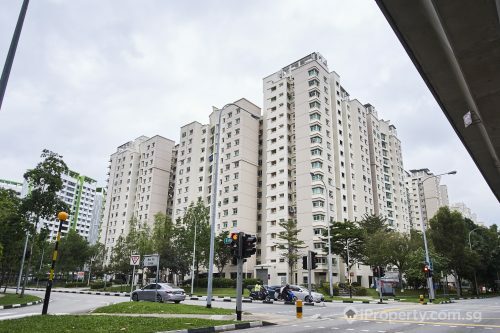 HUDCs certainly seem to making the news this year as yet another HUDC estate tries for an en bloc sale. 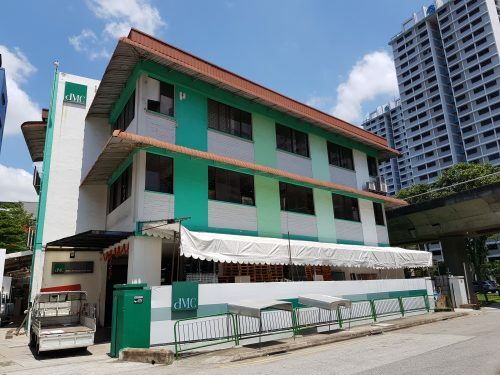 Earlier last month, Braddell View became the last HUDC to be privatised and Shunfuville successfully completed their en bloc journey in May last year. 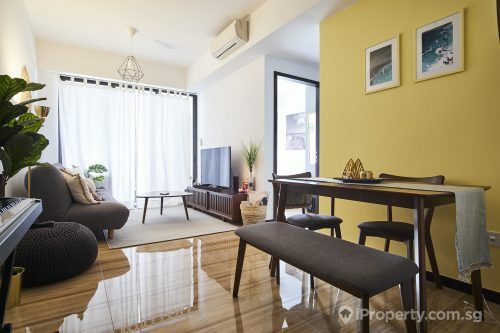 This time, Rio Casa, formerly called Hougang N3 is trying their hand at the collective sale game. The process was surprisingly easy as 80 per cent approval was achieved within 3 weeks. Bidding is expected to hover around $450.3 million for the 286-unit site. If successful, each unit owner will receive $1.5 million which is approximately $586 psf. The property has about 73-years left to its lease and the new owner will have to fork out $57.5 million for a new 99-year lease. In addition, $141.5 million will be required for site-intensification. 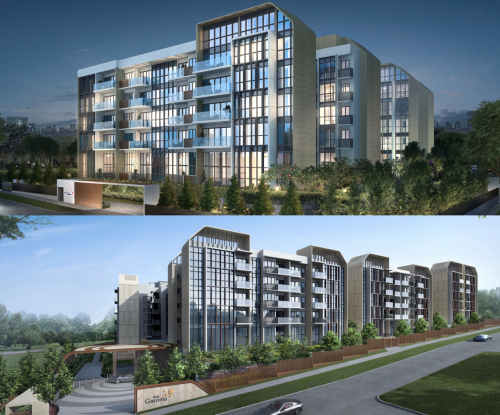 The site should be quite desirable as it features 200m of riverfront and greenery views with schools such as Holy Innocents’ Primary and High Schools and CHIJ Our Lady of the Nativity nearby. With the recent uptick in buying sentiments and the competitiveness in the Government Land Sales segment, developers may pay for the site despite its slightly pricier tag. There are considerations however, as the site is not near any MRT station and the nearby Kingsford WaterBay has unsold units remaining. It is still however early days and the Hougang area has a deep potential for redevelopment which may very well happen in the decade ahead. The tender for the site closes on May 23.